#9a Bright East facing living room overlooking garden courtyard with some Bay view. Carpet in main room, tile kitchen and bath. All electric kitchen with dishwasher. 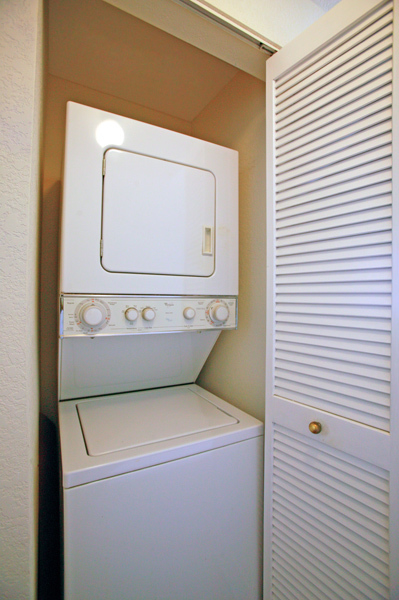 Cable tv, high speed internet access included, washer and dryer in the unit, parking available. Walking distance to Embarcadero, Oracle Ball Park, Financial District, Bart, Caltrain, Ferry Building, & more!